Start taking classes at Dragonfly Yoga Dublin (Dublin, CA 94568) and other studios! 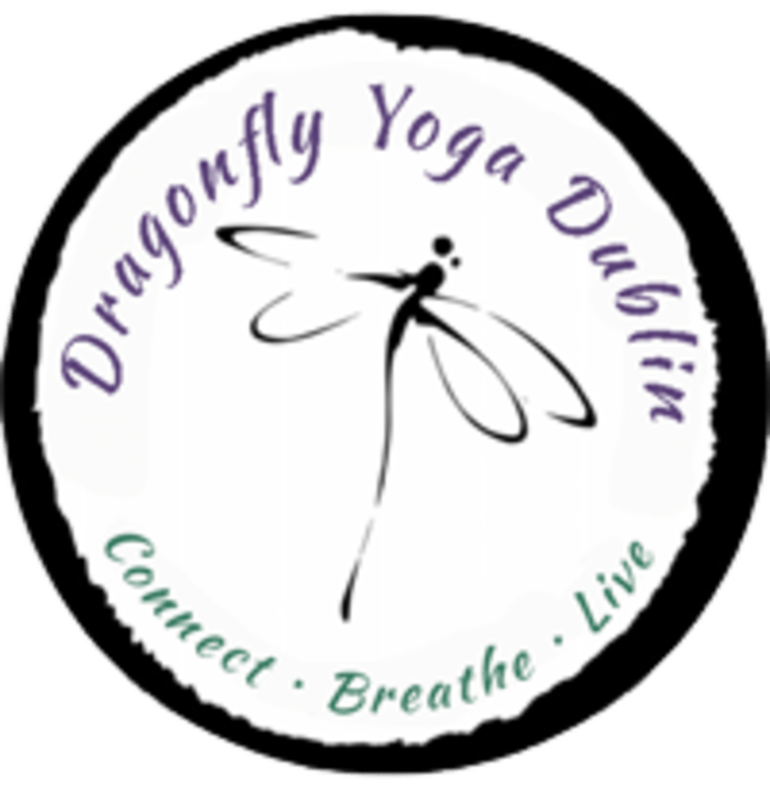 Dragonfly Yoga Dublin is a yoga studio for everybody. Whether you are new or experienced in the practice of yoga, Dragonfly has a class to meet your needs. They offer a large selection of class offerings and levels: introductory yoga, beginner and intermediate vinyasa classes, heated Flow yoga, Yin and restorative, prenatal, ashtanga, and meditation instruction. Dragonfly Yoga Dublin is located at 6535 Sierra Lane Dublin, CA. We are in the Sierra Business Center. Please pull in the driveway at the Sierra Business Center and the studio is located in the back to the left. Lainey is absolutely a delight! It’s very relaxing coming to her prenatal yoga classes and not a lot are offered in this area so I highly recommend going! Wonderful Saturday morning class to get the day started. This is similar to a yin class. Deep controlled stretches. Great instructor as well this is a slow paced gradual class. great class! I learned a lot of new poses and it was a good challenge. however, I wouldn't say it would be a good choice for someone who has never taken yoga before, as the instructor did not explain thoroughly. Friendly staff. Beautiful clean studio.